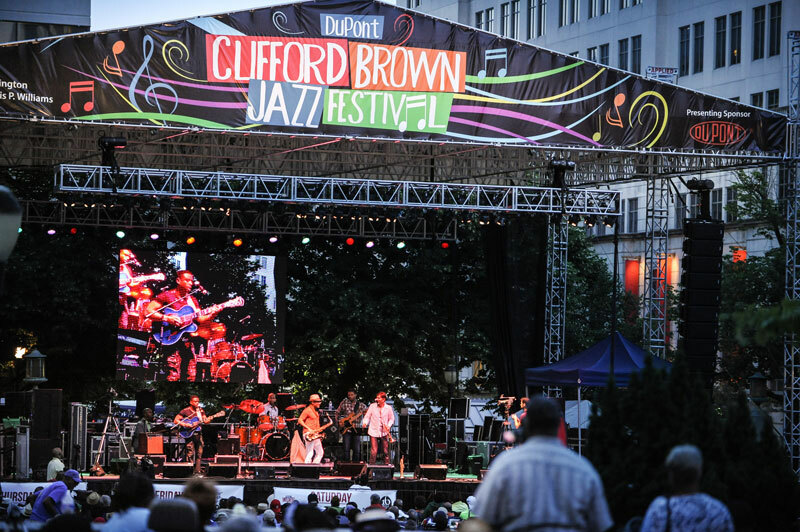 Last year saw unbelievable crowds at the four day festival and this year, the annual duPont Clifford Brown Jazz Festival is expected to be even bigger and better! 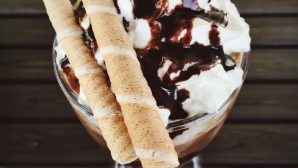 With 10 different jazz performances and food trucks, what could be better? The concert is in honor of Clifford Brown, a Wilmington legacy, brilliant trumpet player, unforgettable composer and dynamic entertainer. Head up to Rodney Square, 1000 North Market Street, Wilmington, from June 21st to June 24th. For the full concert website and lineup, click here.